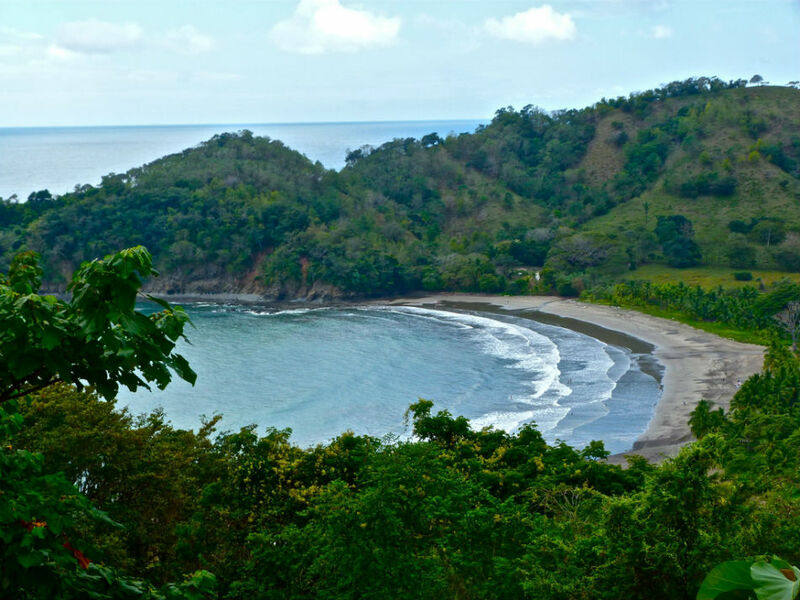 Playa Islita (Islita Beach) is a little place in terms of size in Guanacaste, but a huge ecologic setting where you can discover the Costa Rican nature. It is a very well preserved spot, and its fine sand and crystal-clear waters make it a real paradise. In Playa Islita surroundings you can discover one of the best resorts of Guanacaste, which even has has its own private airport. This beach is not very crowded, so it is peaceful and calm, and there, you can practice different sports activities such as yoga, diving or going for a walk by its shoreline. 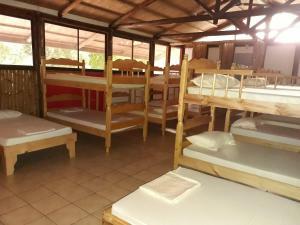 Moreover, you can hire a trip to Camaronal Wildlife Shelter and to Playa Corozalito Beach. 3.23 miles away from Nicoya, Province of Guanacaste, Costa Rica. Compare flight offers and book in advance to save some money. Copyright www.TourismInCostaRica.org © - All rights reserved.